Your taste, your style, your colour! Once again with the AZUREE 33C, we keep our brand promise of performance and comfort without compromise. The new AZUREE 33C gives owners the freedom of creating a bright, new boat to match their performance, lifestyle and taste expectations. The remodelled deck line results in a more streamlined look, while the uncluttered cockpit of the new AZUREE 33C gives users more freedom while sailing and socialising. The symmetrically arranged cockpit seats on starboard and portside are in harmony with the new deck line design. You can enliven the cockpit with the wide range of colour options that are available. 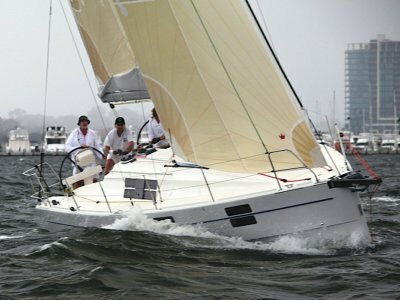 The sail plan and draft options meet racing needs as well as cruising. The end result is a truly well-proportioned vessel. 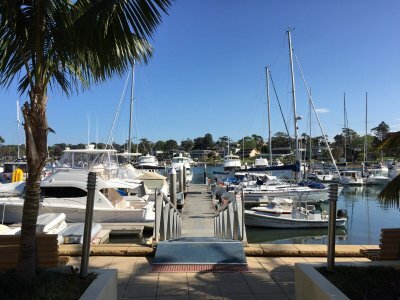 Sailors who like to enjoy their freedom will like the comfort of the AZUREE 33C's cockpit, the pleasure of her swimming platform and styling options. The truly innovative aspect of the AZUREE 33C lies within her interior. The surprising interior of the AZUREE 33C can be used as an open space with a loft arrangement. You can conjoin the saloon with the master cabin by removing the bulkhead or you can turn your cushioned foldable seat into a navigation table. Just like at home, you can decide on the shape and size of your storage units. 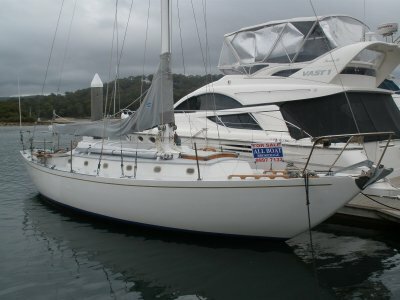 The wide beam, superior quality construction and modern & light interior sets this yacht apart from all the competitors. 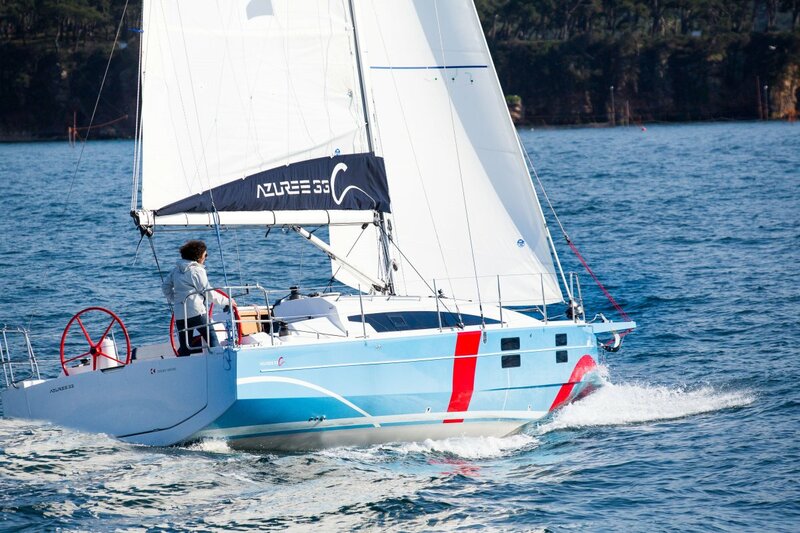 Please note: This SAIL AWAY price is based on the 'Standard Specifications' of the Azuree 33C. This price includes all applicable duty, Goods and Services Tax, shipping from Turkey to a major Australian port, freight insurance, local transport, antifoul and commissioning. Please note that this price may be subject to changes at any time due to currency fluctuations.